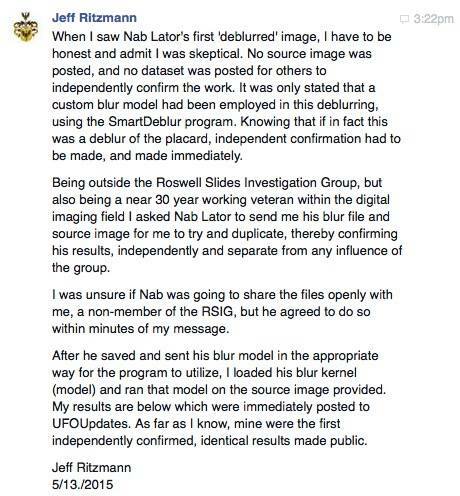 Analysis of the “Roswell Slides” (FAQ) | Nabbed! Who discovered the slides and when? “Cat” (or “Cathy”) claims that she found a box of about 400 Kodachrome slides while cleaning out a house in preparation for an estate sale near Sedona, Arizona in 1998. She kept the box in her garage until she noticed the two slides (#9 and #11) of a strange body around 2008. They were “wrapped and hidden under the rest of the slides”. She gave them to her brother, who gave them to his friend Adam Dew in 2012. 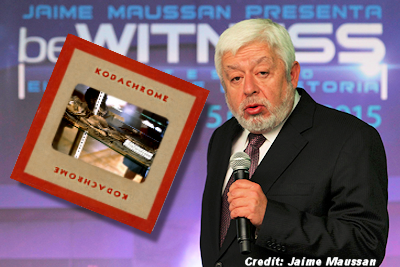 The co-owners of the slides created the company Slidebox Media LLC in 2013 to produce the documentary “Kodachrome”. How was the provenance of the slides established? The name of the owner, Hilda Blair Ray, was stamped on the sleeves of some slides. Were there any pictures of Roswell or New Mexico? None were shown in the presentations by Adam Dew, and none have been mentioned. The “Roswell Slides” could as well be called the “NOT Roswell Slides” since no link to Roswell was established. Why were the two “Roswell Slides” hidden in the box, apart from the rest of the collection? The promoters assumed that these two slides were important and kept as a secret. 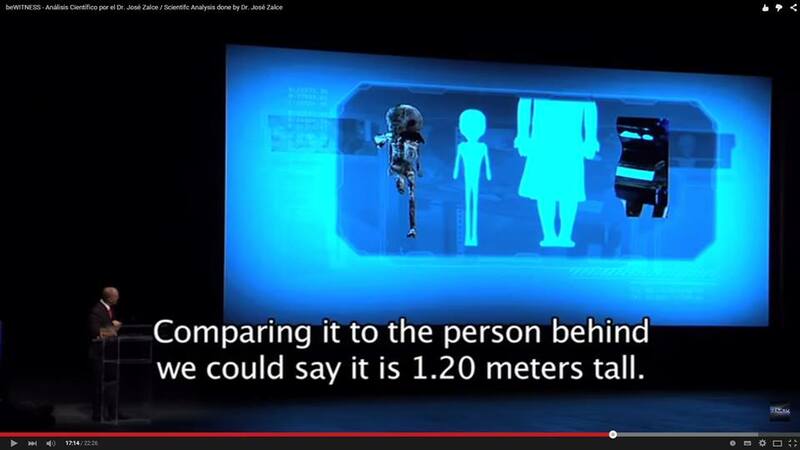 However, the simplest explanation is that a dead body was not considered suitable for viewing among the other slides. The morbid sight may have upset someone, maybe the owner Hilda Blair Ray herself or her relatives or friends. Another possibility: they were dark and blurry, but not bad enough to discard. How did the two slides become the “best evidence” for an alien from the Roswell crash? Adam Dew contacted long-time Roswell investigators Tom Carey and Don Schmitt. Tom and Don were very skeptical of the slides (out of fear of another hoax) for more than a year. I pursued them. It wasn’t until I finally had them vetted by film experts that they were willing to connect me with the witness to offer an opinion. Tom and Don were not with me the first time the witness looked at the slides. He’s now seen them a second time with Tom and Don present and he had the same reaction to them. A Photo Scientist employed by Kodak for decades […] conducted extensive testing on the slides and conclusively authenticated the slides of the creature as having been exposed in the year 1947. It was also concluded that the slides had not been tampered with nor manipulated in any way. 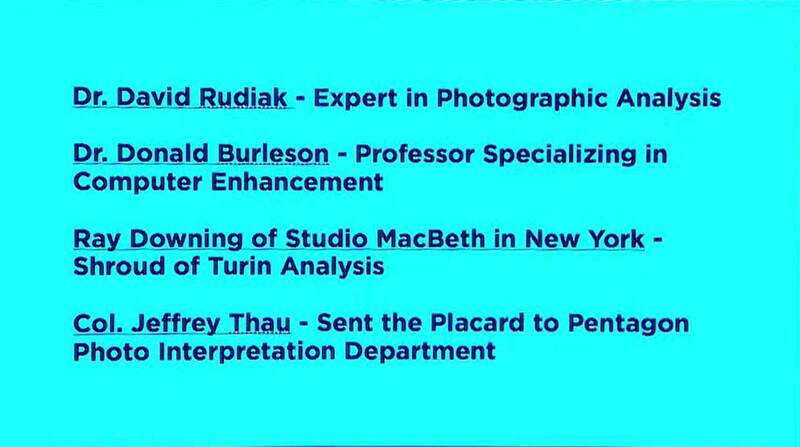 Actually Prof. Rod Slemmons, (who was director of the Chicago Museum of Contemporary Photography in 2002-2011 and worked at Kodak in the 1950), authenticated the slides and an unnamed Kodak historian dated them to the late 1940s (“between 1945 and 1950”). 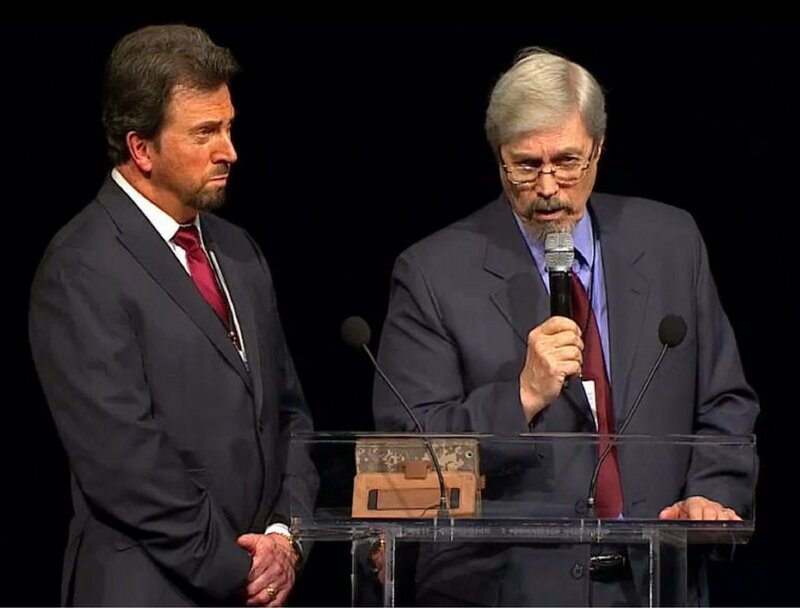 Is the “scientific” study of the slides presented at the BeWitness event irrefutable? 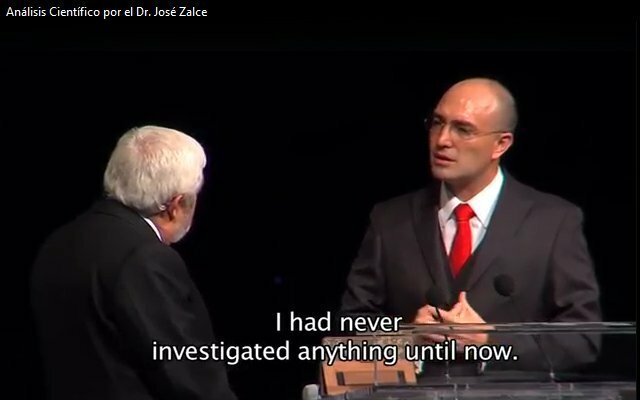 The anatomic and forensic analysis showcased during the BeWitness event was later published on the BeWitness website, (later renamed The Face of Roswell) not in a peer-reviewed scientific journal. The Forensic Institute INACIFO S. C. (National Institute of Forensic Science Civil Society) is a Mexican non-governmental organisation. 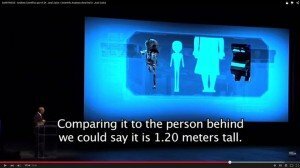 The evidence looks superficially impressive, but two blurry slides do not constitute good enough evidence of an extraterrestrial body without an actual body that can be examined, X-rayed, DNA-tested and compared to other human remains. Much is left to interpretation and speculation. exhibits, such as the “Metepec alien”, actually a skinned squirrel-monkey? 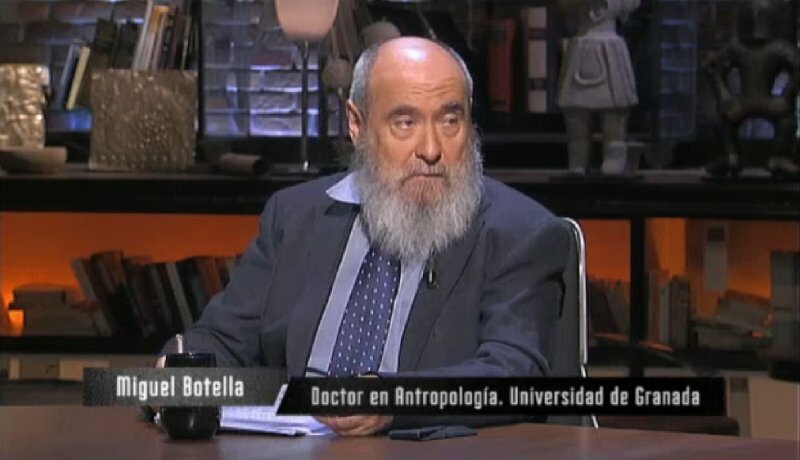 On May 17, 2015, during an interview in Cuarto Milenio, a Spanish TV program, Prof. Miguel Botella, anthropologist, Director of the Physical Anthropology Lab, University of Granada, Spain, presented as “an expert on mummies,” explained why he disagrees with the report by José de Jesús Zalce Benítez (video in Spanish). In the photos there is nothing extraordinary. The report speak of many things which are not seen, nor is it true that you have a large head and the bulging forehead is logical for a child. The body has all its ribs, has elbows, and even the color is appropriate for a mummy. The body does not exhibited signs of having been subjected to an autopsy. 1) It is appreciated that the subject is placed on a glass shelf, which, in turn, is supported by a dark bracket embedded in a metal white rack. If we add the reflections that can be seen, we can say that the individual in question is inside a glass case. 2) This is a child’s mummified body, with all the characteristics of human beings, ergo, a humanoid. 3) It is impossible to determine whether the preservation of the body was due to natural or anthropogenic processes. 4) The size of the head seems larger than normal, but this is something common in mummified children individuals whose body is dehydrated, thereby reducing it, the head seems, in comparison, larger than normal. 5) It is very difficult to pinpoint the age at which the individual could have died, since there is no object that can be used as a scale to determine the actual length of the body and, through it, to infer the possible age of the subject . 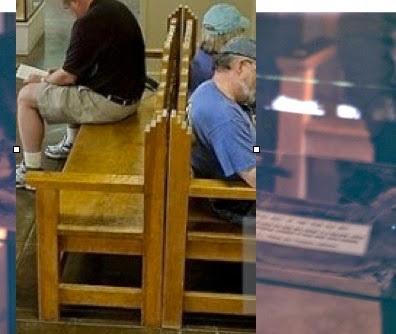 6) In one of the slides can be seen clearly the floor of the room, and a wooden bench and in the top of the image, what appears to be another case. That is to say, we are talking about a body exhibited in a museum or similar institution. Given the poor quality of the two slides, it is impossible to extrapolate any further evidence. The rest are but mere inference, which are most unlikely, considering what has been explained from these images. Why did everyone fail to locate the mummy in a museum prior to the deciphering of the placard? A large number of mummies exist(ed) in many museums and private collections all around the world. Most of them are not currently on public display in a museum and their photographs cannot be easily found on the Internet. Without any contextual information, it was nearly impossible to discover the exact location. At that time the RSRG only had a low-resolution image that was visible on a single frame of the trailer for Adam Dew’s “Kodachrome” documentary so visually matching images of mummies was difficult. Several mummies were found with striking similarities, leading to the general opinion among the members of the RSRG that the slides are depicting a mummy in a museum. How and when was the placard deciphered? 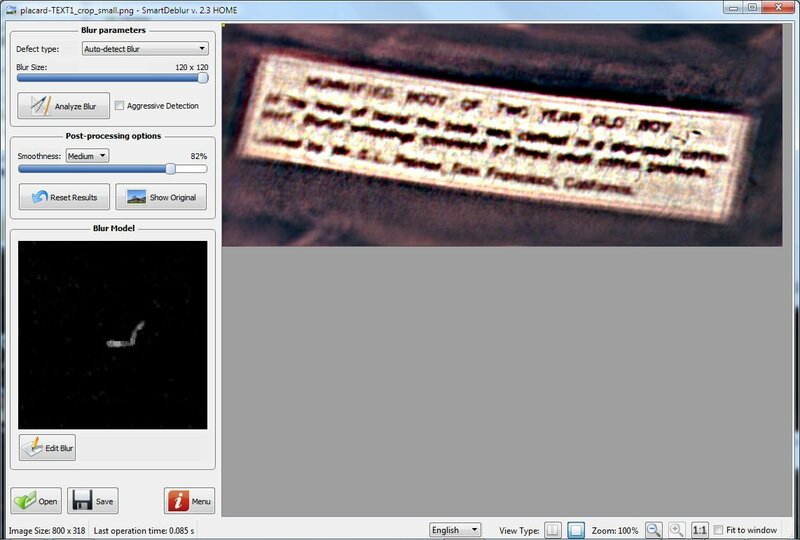 The placard was deciphered by the RSRG using SmartDeblur on May 8, 2015, a few hours after a good quality scan was leaked prematurely by an insider in the “Roswell Slides” promoters camp. SlideBox Media then published a sharpened picture of the placard that allowed our results to be independently confirmed. Simply using their freely available trial mode, the mystery could have been solved years ago. What is the full text on the placard? Loaned by Mr. S. L. Palmer, San Francisco, California. Why did those who tried fail to read the placard before the BeWitness event? Tom Carey also mentioned “the people at Adobe, Inc.” in his statement. Name-dropping without presenting any report, not even a short letter from them, detailing their methodology and opinion, is an indication that insufficient analysis work was done. I think the failure to deblur the image previously had nothing to do with the scans provided and had everything to do with the blur being complex in nature (both simple focus and two directions of motion blur), which most deblurring software cannot handle (at least the deblurring software I tried). E.g., to handle motion blur, most packages require you hand-set the direction of blur, which wasn’t known here, plus having two directions to deal with. 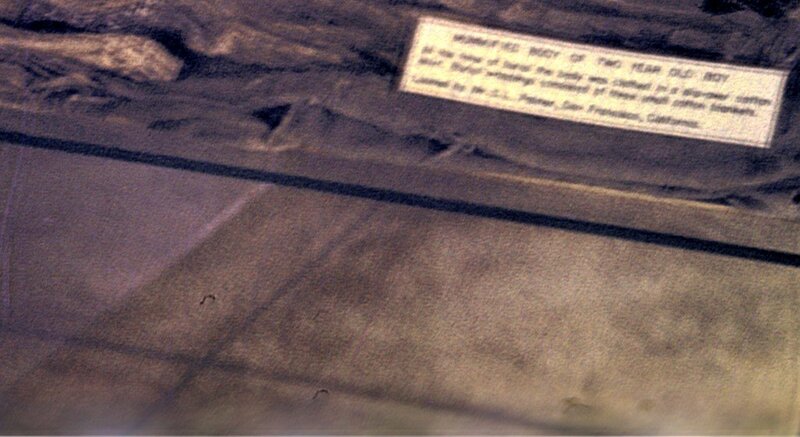 From the information provided by Dr. Donald R. Burleson on his Facebook page, it appears that he simply sharpened, color-inverted and contrasted a rather low resolution image of the placard (765×280 pixels). Studio MacBeth (the company in New York in Tom Carey’s statement) has retracted the use of their name as an analyst. Given these qualifications, I can guarantee you that if the sign had writing on it (and why wouldn’t it?) techniques are currently available to make that text visible. I no longer have access to the required equipment or I would volunteer to take a crack at solving the puzzle. My point, however, is that perhaps your choice of ‘experts’ is the problem, rather than the availability of tools to do the work. However, not all the existing deblurring software applications produce good results and in a few cases a lot of time is needed to further improve initial results. It can be easily and wrongly concluded that the placard is unreadable. How do we know the body is human? The body was strongly suspected by the members of the RSRG to be a mummy displayed in a museum since the single non blurred frame of the trailer was extracted, but it could not be confirmed until the images were presented at the BeWitness event. Proving it was not possible until the placard was deciphered. 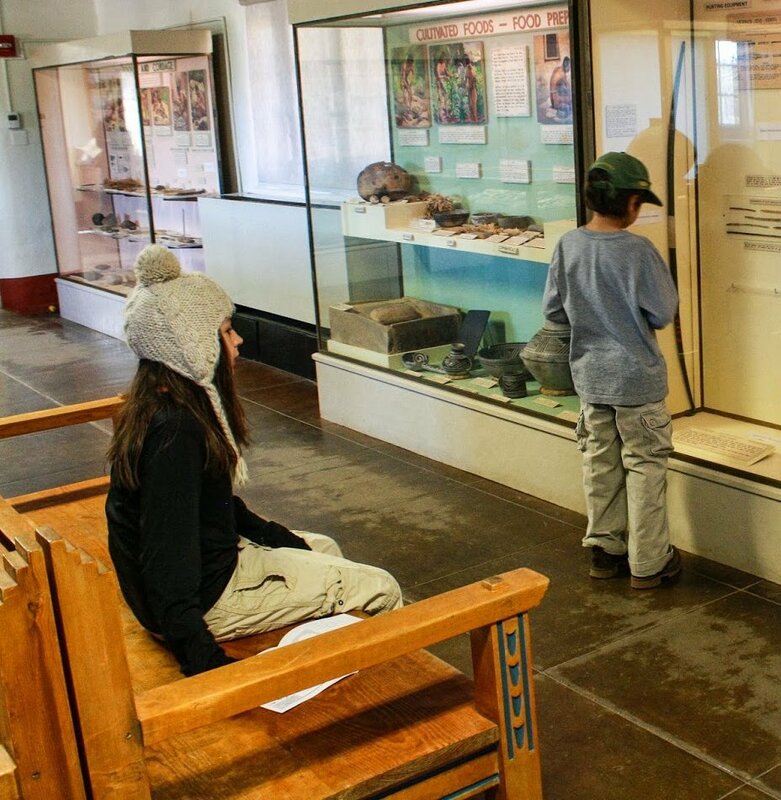 The text on the placard matches the descriptions of a mummy at the Mesa Verde museum found independently on the Web by ATS member torsion and Anthony Bragalia on May, 10, 2015. We have a comment by the museum staff when the mummy was received in 1938  and a more detailed description from 1940 . There is no evidence that anyone noticed anything “alien” about the body or its surroundings at the time it was discovered or in later years. Recently we’ve received inquiries based on internet reports concerning the ancient remains of a human child which used to be on display in the Chapin Mesa Archeological Museum. We consulted with our National Park Service colleagues, who gave us this guidance: Out of respect for this child and his/her family, it was taken off public display many years ago. Although it was common practice in the past to display human remains in museums, we now try to treat them with the same respect we give to our own family members who have passed away. There are many historical reports in the public domain of human remains that were recovered from various archeological sites in the Southwest in the early years. Interested readers can research authors like Dr. Jesse Walter Fewkes of the Smithsonian Institution and Gustav Nordenskiold. It’s important to remember that, regardless of how the remains were treated at the time of recovery, each was someone’s parent, child, and/or sibling. All should be treated with respect. The sensitive nature of the subject is understandable, especially since the NAGPRA law of 1990. How can a two-year-old boy be 4-feet tall? 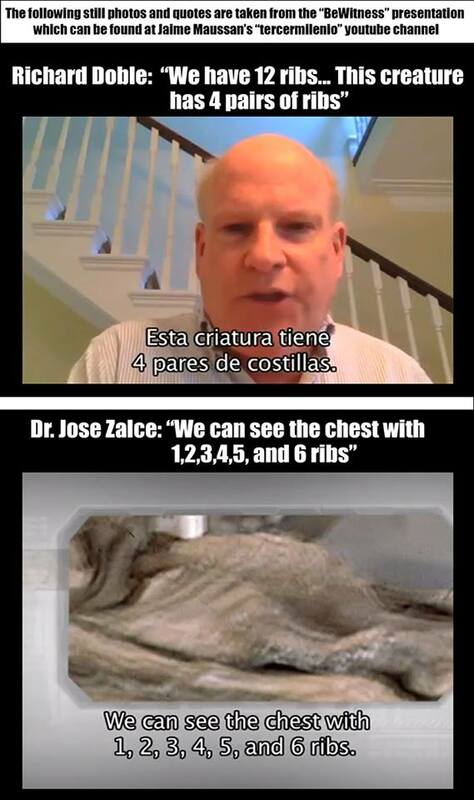 The estimate of stature between 1.20 to 1.30 meter by José de Jesús Zalce Benítez  is not based on verifiable evidence and calculation. The comparison to the woman’s legs in the background should take perspective into account. A stature outside of the normal range for today’s 2- or 3-year-old boys is also possible for various reasons. Why does the mummy only have 4 or 6 pairs of ribs? 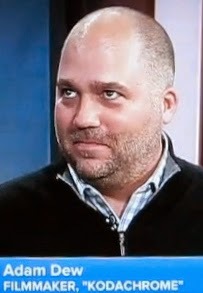 Even Jaime Maussan’s experts don’t agree on the number of ribs. Without X-rays it is difficult to count them. How is it possible that not a single image of the mummy can be found on the web? A picture of the mummy was found on June 9, 2015, by Jorge Peredo. A few days later Anthony Bragalia and his German research associate discovered the source of this image in a Picasa photo album. Isaac Koi then contacted the author, Frank Hadl, who dated his slide to December 1956. On May 13, 2015, Shepherd Johnson filed a FOIA request to the National Park Service and received, on June 12, 2015, 186 pages of documents including a photograph (page 176 of the PDF) of the mummy taken from Montezuma Castle by S. L. Palmer in 1896. Where is the mummy now? The Notice of Inventory Completion dated April 1, 2015 for Montezuma Castle lists the Palmer collection, donated to the museum in 1971. 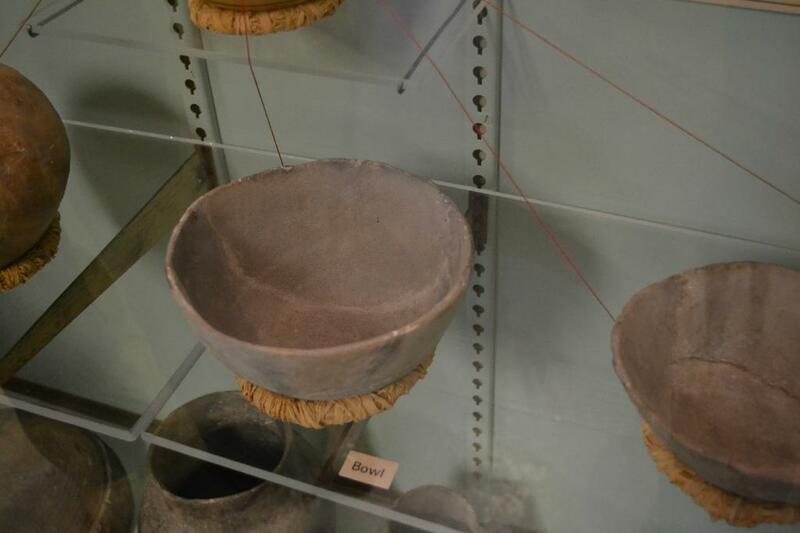 No repatriation is mentioned in the NAGPRA.MOCA.001 record of the Online NAGPRA Culturally Affiliated Native American Inventories Database that seems to match the Associated Funerary Objects (AFO) of the 1896 dig (bowl, bow with arrows, pieces of textile). A splendid mummy was received by the Park Museum recently when Mr. S.L. Palmer Jr. of San Francisco returned one that his father had taken from the ruins in 1894. The mummy is that of a two year old boy and is in an excellent state of preservation. At the time of burial the body was clad in a slip-over cotton shirt and three small cotton blankets. Fragments of these are still on the mummy. Museum Exhibits In 1896 the mummy of a two year old boy was found buried on the ledge just outside Montezuma Castle. The discovery was made by S. L. Palmer, Jr. who in 1938 loaned his collection of artifacts to Mesa Verde National Park with the stipulation that it be kept intact. After several years of intermittent negotiations it was agreed that the mummy could be returned to the Montezuma Castle museum where it was delivered June 7 by Messrs. Steen and Grant. The size of this specimen that appears in the images is about 1.20 to 1.30 meters it can be calculated that an approximate shape by its relation to other objects located in the same cabinet in which are shown but more particularly and probability of accuracy with the human figure that is seen at the bottom of right upper quadrant and continuing towards the lower right quadrant this being a figure which by its nature is compatible with a human figure that by their shape and blue clothes (dress) corresponds to a female person. Miss Jean Pinkley of Mesa Verde sent the area a copy of the Mancos Times of Mancos, California, dated March 20, 1896, which carried an account of the finding of a small mummy on display in the Castle museum. This article, written by Richard Wetherill who had actually discovered the mummy, has cleared a lot of questions heretofore unanswered. Some rooms in Montezuma Castle were built directly above others; therefore, no floor burials were possible in these upper rooms. This might explain why one shallow grave was found on a narrow ledge at the base of the building. The mummified remains of a 2-year-old child from this grave can now be seen in the museum. Just a guess: The September 1948 edition of “National Geographic Magazine” had an article “Ancient Cliff Dwellers of Mesa Verde”. So some of the staff was around & may have photographed objects in the museum. Even if none of those photos had been published they may be in the archives of the Nat. Geo. Society. © 2019 Nabbed!. All Rights Reserved. Subscribe to my RSS feed.